Could it be the end of easy money? 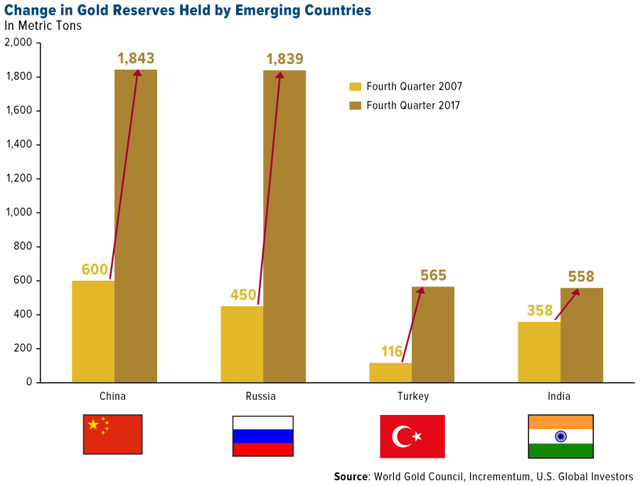 Banks are on a gold-buying spree. 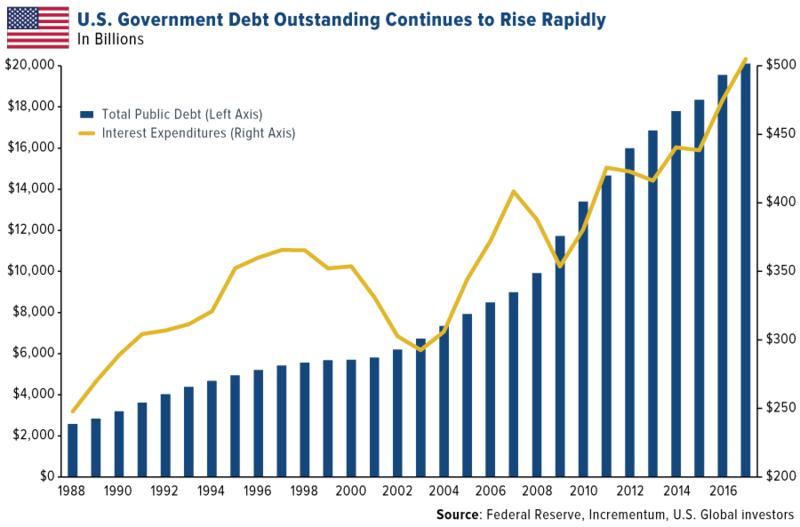 Debt is rising to historic highs. Gold is an exceptional store of value. 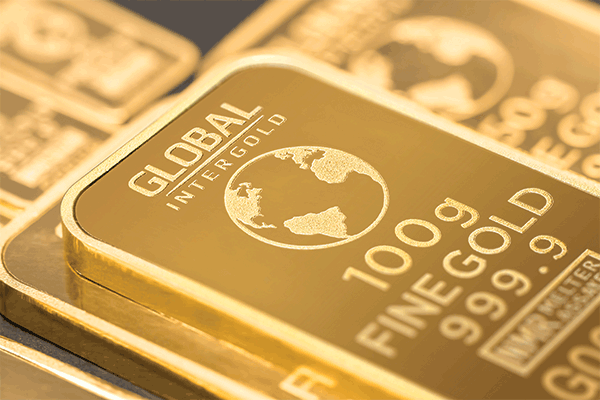 Is now a sterling time to buy gold? Finally, a word about timing. According to Incrementum, some of the best gold buying opportunities have been when the gold/silver ratio crossed above 80 - that is, when it took 80 or more ounces of silver to buy one ounce of gold. 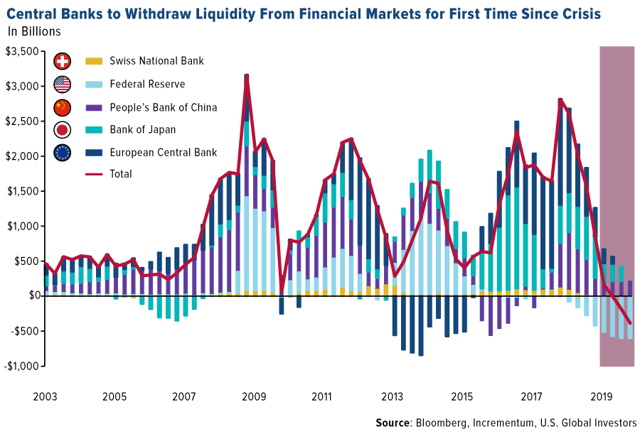 If you look at the chart below, you’ll see that such instances occurred in 2003, 2009 and late 2015/early 2016 - all ideal times to accumulate. 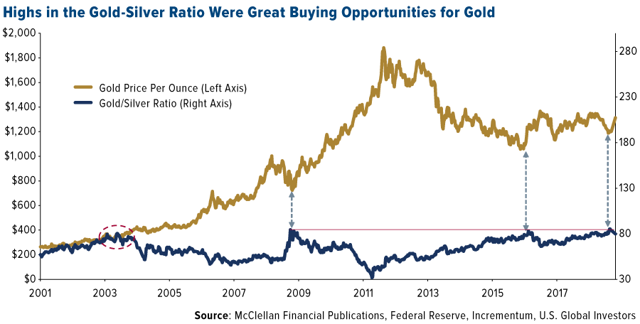 We see a similar buying opportunity today, with the gold/silver ratio at a high of 83 as of October 8. What’s more, gold stocks are the cheapest they’ve been in more than 20 years relative to the S&P 500 Index.